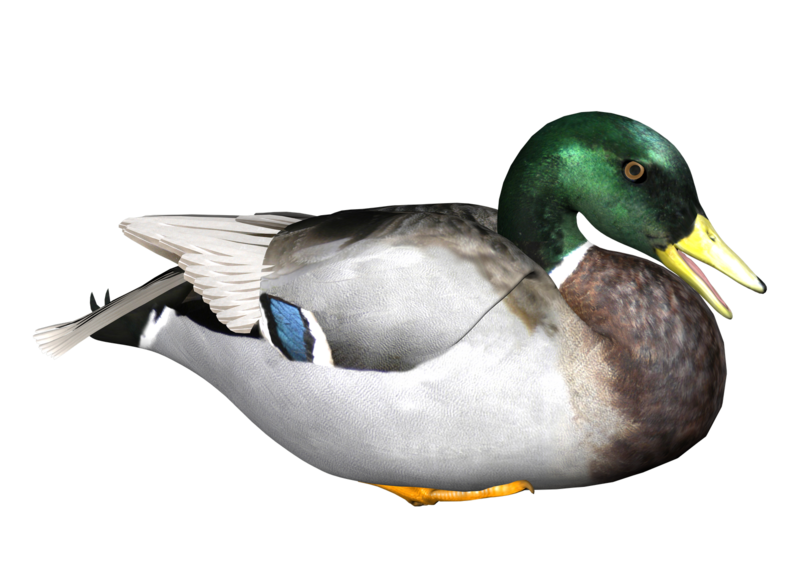 Download top and best high-quality free Duck PNG Transparent Images backgrounds available in various sizes. To view the full PNG size resolution click on any of the below image thumbnail. 1. Ducks birds also referred to as “waterfowl”, because, as a rule, they are located in near places of water, such as lakes, streams and rivers. They are related to the geese and swans. 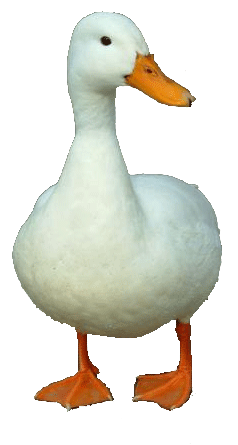 Ducks have shorter necks and wings, and stocky body. They can live 2-12 years, depending on the breed. 2. 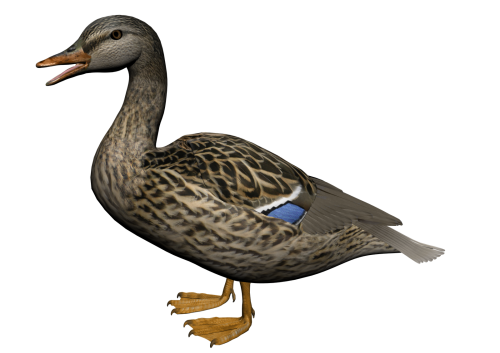 Ducks have webbed feet for swimming. Their webbed feet serve as oars for ducks. 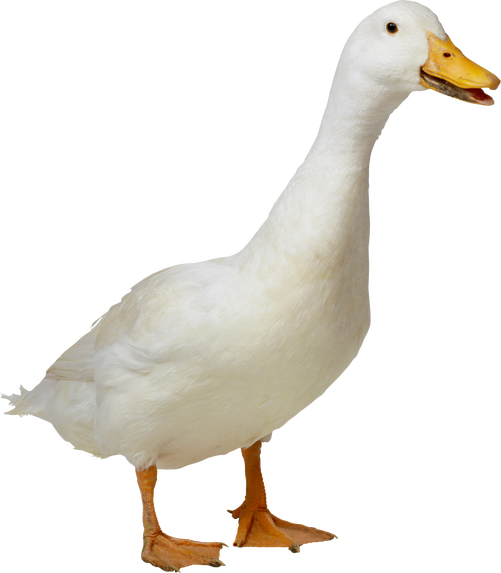 The duck shakes instead of walking, because of their blade foot. Do you think duck feet can not feel cold even swim in the icy water? Well, the reason is that their feet do not have the nerves or blood vessels! 3. Ducks keeps cleaned using preening. They do this by being able to turn head all the way back and putting their beaks in the feathers of their wings, chest and back. They show off too often. 4. 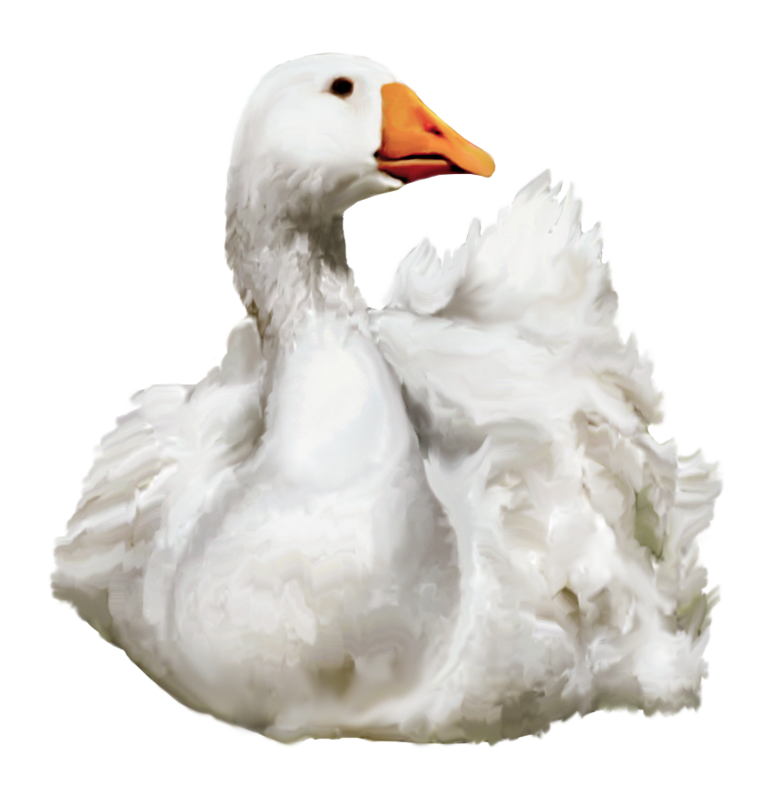 Many species of ducks are temporarily flightless while moulting. Ducks looking for a protected habitat with good food supplies during this period. They usually fade before moving. 5. 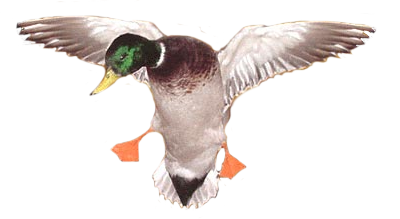 The ducks were found in swamps, marshes, lakes, rivers, lakes and oceans. Ducks tend to travel in warmer areas or where water does not freeze, so they can rest and raise their kids. The distance may be thousands of kilometres away. Ducks are found everywhere except Antarctica, which is too cold for them. 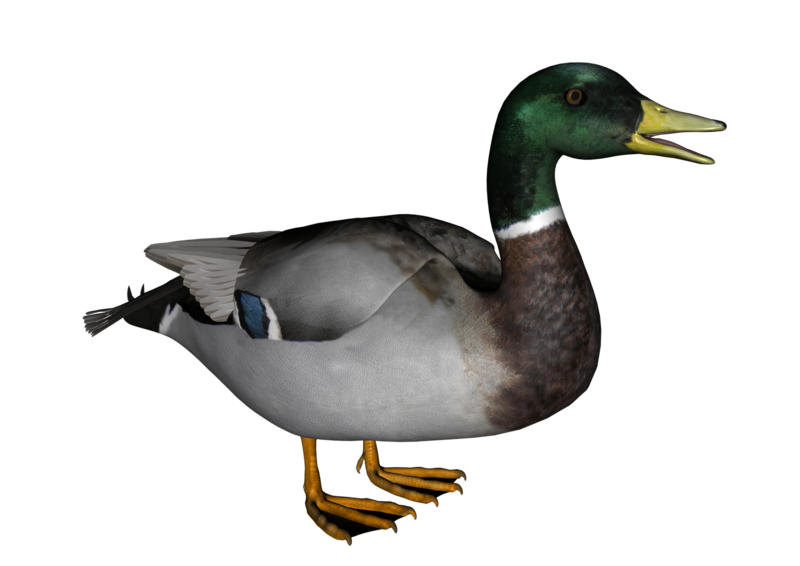 Download Duck PNG Images Transparent Backgrounds Pictures from the below gallery.